Here’s a review of how I.D. theft insurance works, other things you can do to protect yourself, and what to do if you are a victim of financial cyber-fraud. The American population is nearly 318 million, and Anthem’s breach of data effected 78.8 million current and former customers and employees. Another possible 18.8 million customers from affiliated Blue Cross Blue Shield health plans, may have been exposed as well. This 97.6 million means that about 31% of our population’s personal data was exposed due to this breach announced in February (2015). Anthem has been mailing out letters over the past several weeks to those possibly infected, so you are probably wondering about I.D. theft insurance. Even if this Anthem breach didn’t affect you, it’s quite likely you will be a victim of this in the future, or have already from Sony, Home Depot and Target breaches over the last few years. So everyone should know this information. Q. 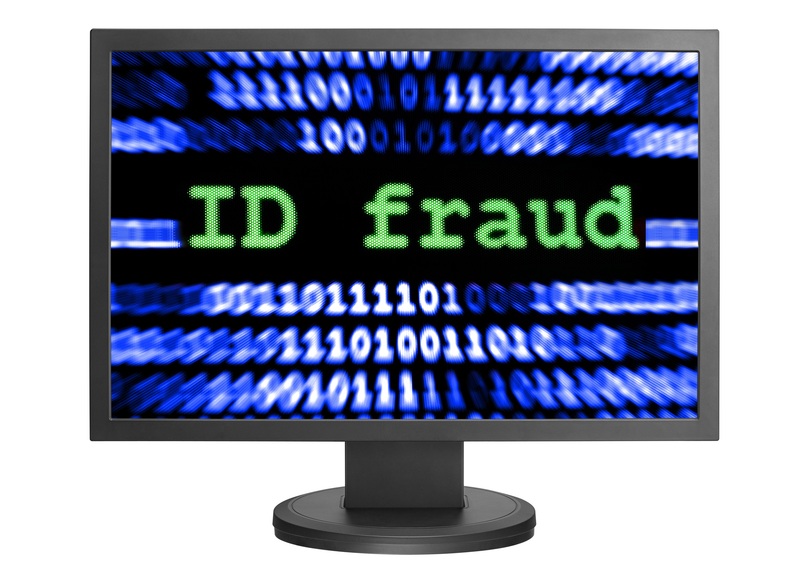 What kind of coverage is provided by ID theft protection companies? 1. Regular Monitoring of your credit report to see if anything happening is suspicious. However, I’ve noticed banks have stepped this up, which is very nice. You can monitor this by logging into your bank accounts every few days, as well as your credit cards. Also, run a free credit report every 4 months at www.annualcreditreport.com, but only choose one each time (Equifax, Transunion or Experian). 2. Repair services if you suffer ID theft. 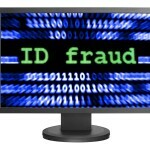 This means the ID theft company does a lot of the work for you if your ID has been compromised. If you don’t have someone doing this for you, it’s a major hassle for you to do, basically it’s like getting a part-time job. Most insurers do not provide this, although it looks like Anthem does it if your information was breached. 4. Other services are being packaged with these products to cover things like your children (since a lot of cyber-criminals go after them), and computer protection to mention a couple. Q. Does my renters, homeowners or condo insurance cover this? Sometimes they cover #3 already, so before you buy I.D. theft insurance, check with your agent for riders and policies they market. Q. If I decide to buy it, who sells it and what is the best policy? Doing basic Google searching, it seems LifeLock and ID Guard do the most web advertising and are steering a lot of the internet traffic to positive articles about them. There are several other companies, and I found a pretty good comparison. However, I don’t see a column for Recovery/Repair services, therefore if you suffer ID theft you have to do all of the legwork yourself, if you go with one of the plans listed there. Q. Dave Ramsey is a very informative and popular personal finance writer, what does he recommend? 1. Dave recommends Zander and they list Restoration services, which seems rare , but they don’t provide prevention services (which he calls a rip-off), and I’m pretty sure Dave is paid some kind of remuneration for his endorsements. 2. A comparison of Lifelock to Zander is useful and Zander’s cost isn’t bad at $75 per year one person, or for a family it is $145, and includes $1 million reimbursement. I was not impressed by their customer service when I called them about a few questions I had (it took a long time, I was disconnected but the person I spoke to was very nice and informative), but maybe their restoration services call center is better. Q. I’ve already been a victim of ID theft from, say for example Home Depot, and they offered me ID theft insurance, is that enough? Maybe, it depends on the coverage you want, and if that is provided to you by their plan. For example I’m not sure if all of these paid types of policies for account holders or customers, have all of the 4 types of coverages addressed in the first question. Check out the information provided to you to see what you are covered for and then decide want you want, then look for the coverage you decide to buy. Use cash when shopping or eating out, in the process you’ll spend less money and be less at risk. Use credit and not debit cards when purchasing online, since recovering from a drained debit/checking account is more difficult and troublesome, although limit the use of credit card purchases to avoid overspending and going into debt. Only buy from credible companies. Purchase a good shredder and be sure to shred all documents and even junk mail, that has personal information on it. The one we own shreds in two different directions, costs about $100, but handles a large volume and easily shreds credit cards and CDs. Change account login information, and make it complex not easily guess-able using numbers and symbols. Lock up important information at home in a hidden fireproof safe. If someone enters your home for repairs, carpet cleaning etc., make sure all important documents are at least not visible or better yet locked, and be extra diligent when repair people enter your home while you are away. Open all mail, especially those from the Internal Revenue Service, that might alert you that a false tax return has been filed. Q. I’ve not only had my personal information stolen, but someone has used my data to commit financial fraud against me, what do I do now? Call your local police department and report the fraud. Keep the report and report number handy. Order copies of your credit report, one every 4 months, free from at www.annualcreditreport.com. Call your I.D. theft insurance company. I hope this helps, remember, you are not only a steward of your time, talent and treasure, but your tech-cyber world as well.